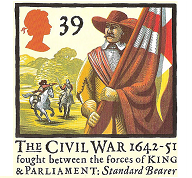 English Civil War articles, discussion, resources, maps, timelines and events | englishcivilwar.org: Like us on Facebook! Have you visited englishcivilwar.org on Facebook? 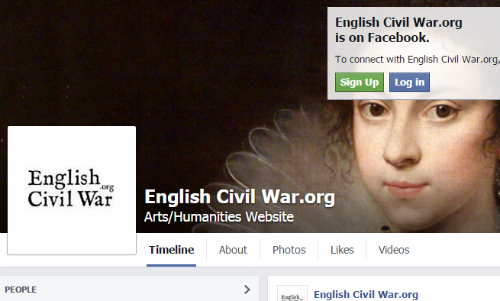 'Like' the page to receive English Civil War-related updates on your Facebook feed.